Transmission: Automatic Color:Gray Interior Color: Black Average Vehicle Review: (4.742 reviews) Very good electronics, blue tooth, Nav screen size and input methods, backup camera and collision avoidance warnings, keyless start, entry and exit (lock) features. Comfortable seats front & rear, convenient remote adjustment of rear back seats (up and down). Adequate although not overwhelming engine power, with sufficient roominess and size to promote safe driving confidence, yet easy to park and maneuver. 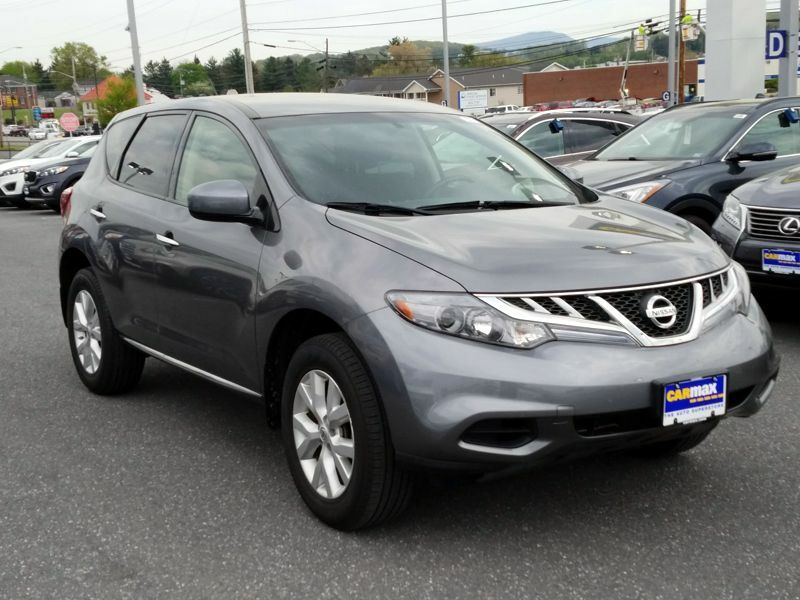 It is the top of the line model for this style Murano. The Platinum version. It has all the bells and whistles. Lift gate, Lane departure warning, car in blind spot warning, Navigation, Sirius Radio, 20 inch wheels, CD-DVD player that allows me record and play over 500 songs on one disc. It's reliable comfortable. It's fast and more then we looked for.